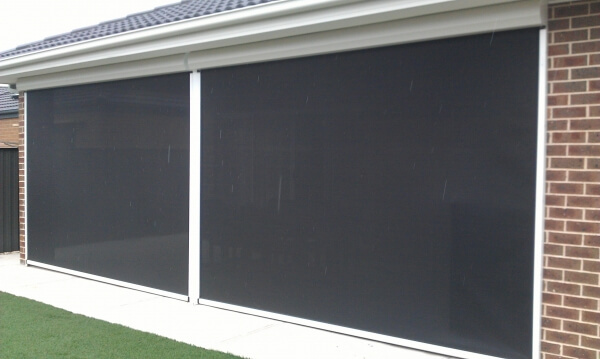 Have you been searching for unique and detailed blinds that not only match the décor of your property, but offer effective protection from inclement weather conditions? 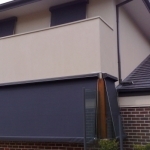 Drawing on years of first-hand experience, combined with our unmatched knowledge of the best blinds and awnings in the industry, the team at Euro Blinds have got you covered. 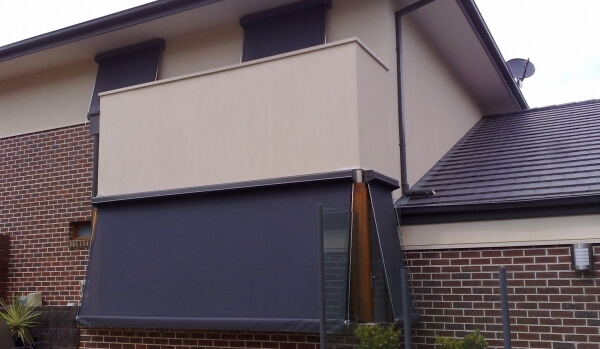 Constructed from durable and weather-resistant materials, our canvas blinds help Moonee Ponds domestic and commercial residents live, eat, and work in comfort and confidence. 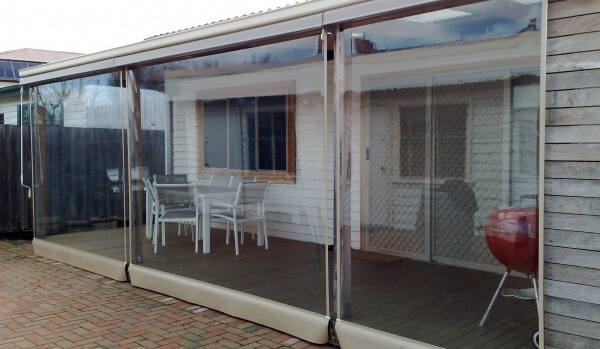 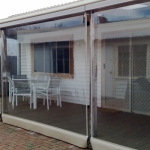 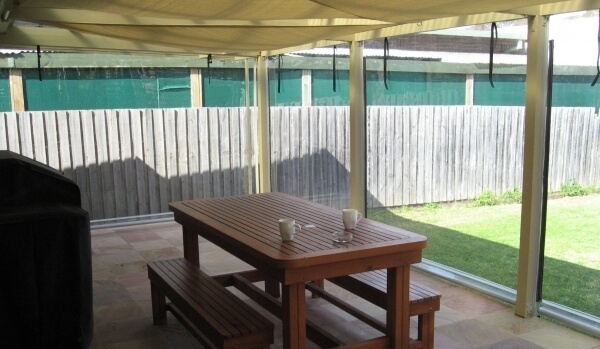 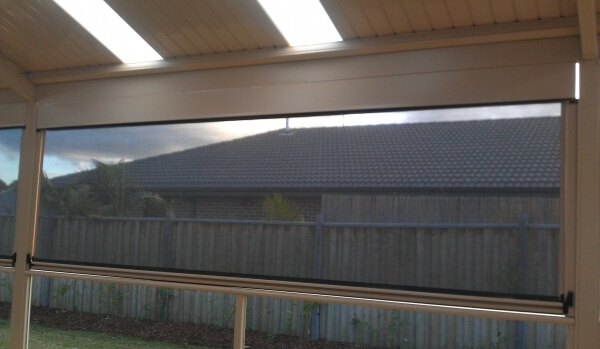 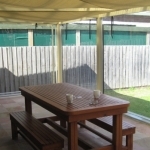 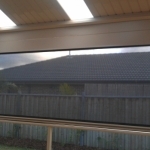 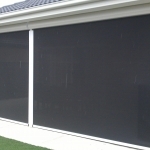 To understand more about our direct and competitively-priced canvas blinds and awnings call our helpful and friendly team today on 1300 405 354. 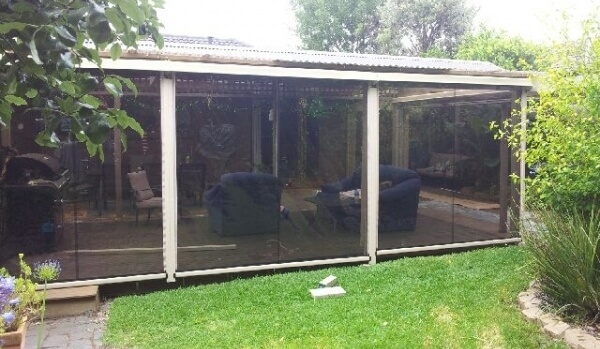 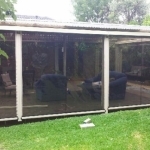 In addition to Moonee Ponds, we also provide services in Reservoir, South Yarra, Preston and surrounding suburbs.